I interviewed prolific children’s author Jacqueline Harvey revealing her writing secrets and habits for success. 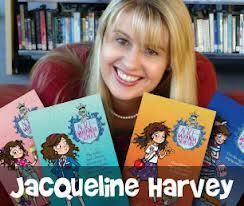 I’m a huge fan of award winning author Jacqueline Harvey following her successful writing career. 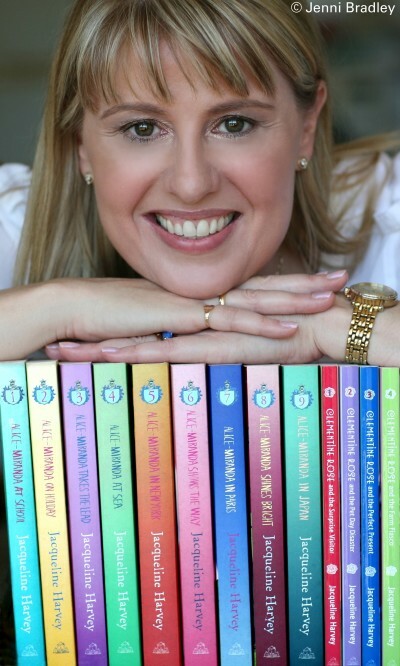 Jacquie published over 27 children’s books including two book series Alice-Miranda series and the Clementine Rose series. 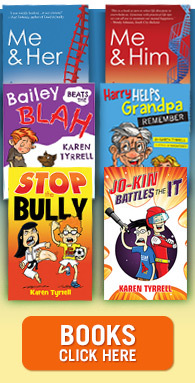 Currently I, KarenTyrrell am writing a book series for girls and begged to know all of Jacquie’s writing secrets and habits. Karen: How do you plan and write for success? 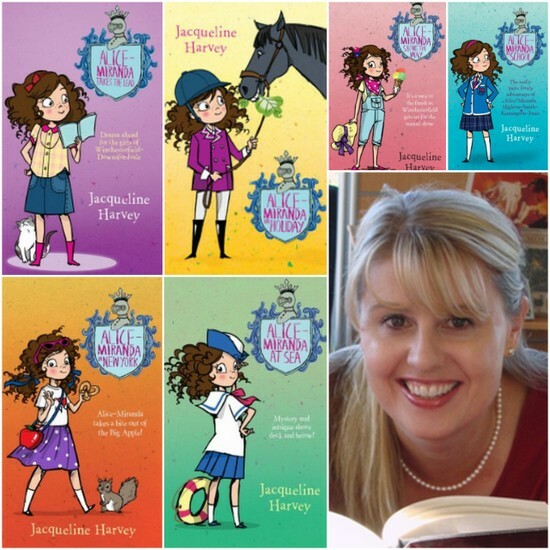 Jacqueline Harvey: I reflect on the plot and characters as long as I can. I write an outline incorporating the ‘big ideas’. I have a good grasp of how things will end before I launch into the story. Along the way, I do research and sometimes add or delete characters. If there’s a great idea that supersedes the original plan then I’m happy to be swayed by that. Karen: What’s your winning daily writing routine? Jacqueline Harvey: I plan a year ahead with touring and writing commitments. I produce 2 Alice-Miranda and 3 Clementine Rose books per year. This equates to around 200,000words before editing. I’m about to start touring in Australia at the end of the month and I will be away 4-6 days a week in different states for almost 5 weeks. I’m off to the UK, Hong Kong and Singapore for five weeks at the start of October. I must be very disciplined and the Outlook calendar is my planning tool. I count how many days until the next deadline and work out how many words I need to write each day to meet it. I prefer to have chunks of writing time between touring but it doesn’t always work out like that. I often find myself editing on the road. Many times I’ve finished writing and editing books in hotel rooms! If I’m at home, I’m at my desk between 7 and 8am. My day usually ends round 6pm. 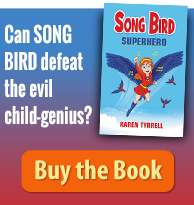 Karen: How do you develop your story ideas for success? Jacqueline Harvey: The Alice-Miranda and Clementine Rose series are firmly entrenched in my head. I don’t have trouble coming up with new ideas. Sometimes it’s a newspaper story or something topical will spark a thought or it can be an experience I’ve had while travelling. It’s always fun coming up with new characters (especially the baddies) to throw into the mix. Currently I’m writing Alice-Miranda in China based on my own travel experiences t but incorporates the world of acrobatics. 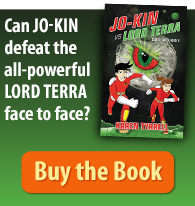 Karen: What are your most successful writing habits? Jacqueline Harvey: Discipline – You must spend time getting those words down and that means hours in front of the computer. For many years writing was a hobby – something to work on during the term breaks or weekends, hoping one day it would become a career. My school job always had to come first and having approached my career in that way to begin with, makes me appreciate the opportunities I have now even more – it also helped with the discipline aspect too! Read aloud – I read everything out loud when I’m revising to hear if the characters are working. Know your audience – I was a teacher and Deputy Head before I became a full time writer. I love working with kids and I enjoy getting back into the classroom or talking to children at events and via email. They tell me exactly what they think and it’s important to give children credit and time. Be organized – Know what’s coming up and adhere to routines allowing me to achieve my goals. Develop good relationships with your publishing team, booksellers, your audience – be true to yourself and to them. Be grateful – I really appreciate how fortunate I am to do something that I love. 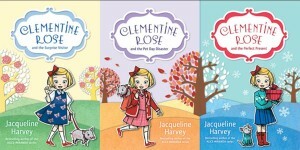 Jacquie’s latest titles are Alice-Miranda to the Rescue and Clementine Rose and the Special Promise. Thanks Jacqueline Harvey for your brilliant writing tips and success habits. I’m gobsmacked by your discipline and organizational ability! Readers & Writers: What writing tips resonated with you the most? 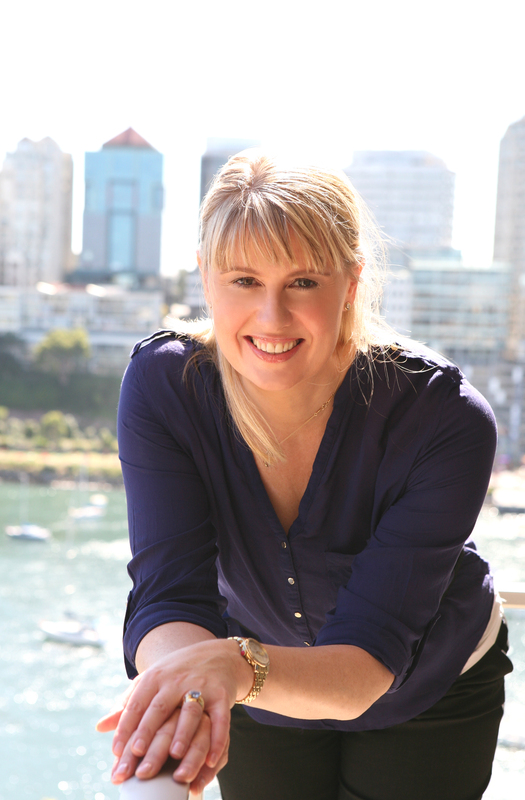 How does Jacquie inspire you to write and strive harder? Please comment, share, like on Facebook, tweet or google plus. Hi Karen. Great interview. I love how Jacqueline writes an outline with all her big ideas. She also has a good grasp of how things will end before she starts writing. Yet, if another great idea comes along, she go with that. It shows a freedom within the writing process. Thanks for checking out Jacqueline’s interview. Like you, I love her flexible writing processes too. It’s certainly worked to consolidate her book success. Great interview. I love the planning ahead a year idea, and also using time well when you are travelling to do maybe editing rather than fresh writing.